Come find out about our swim team! We'll have a short presentation and then plenty of time for your questions. New swimmers only. 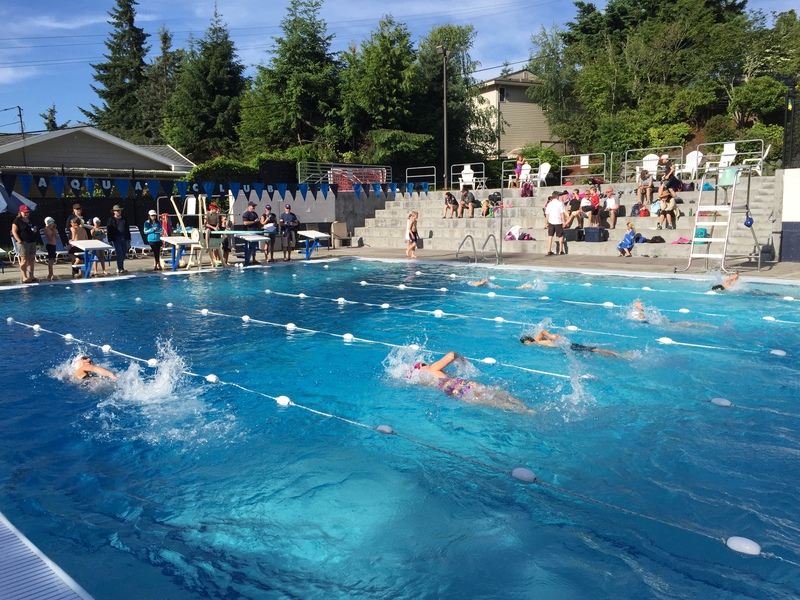 Potential members should be able to pass the Aqua Club pool test (one length of freestyle & backstroke) in order to join the swim team.